The first American aircraft to be designed specifically as a night fighter. 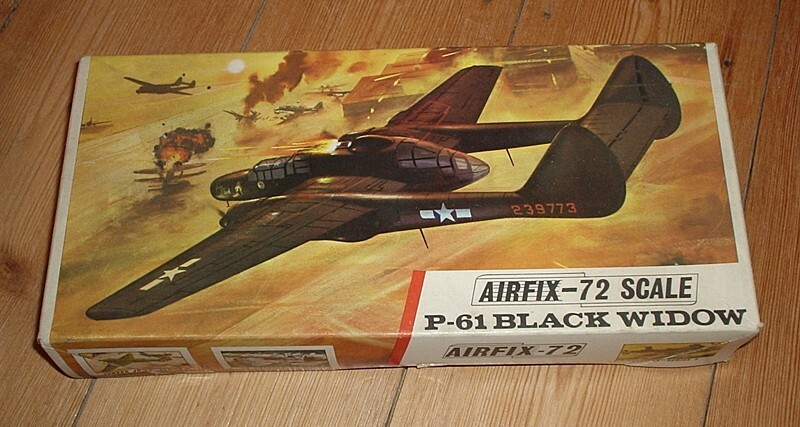 'Black Widows' operated both in Europe and in the Pacific and this 114 part kit is of a Pacific theatre P-61. Optional parts and transfers are included for building either of the two main varients.